20110106_1664. The Mt. 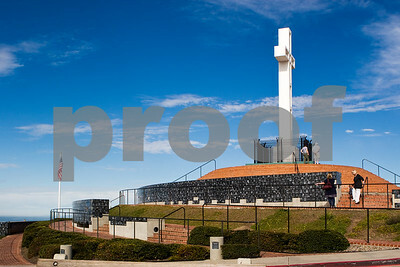 Soledad Memorial's Latin cross is surrounded by six concentric walls with plaques showing the names and photos of soldiers, including other symbols such as Stars of David, and is dedicated to the memory of World War I, World War II and Korean War veterans. It sits high atop a bluff overlooking the Pacific Ocean in La Jolla, California. 20110106_1629. 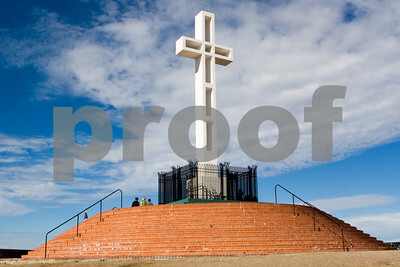 The cross atop Mt. Soledad in La Jolla, California was declared unconstitutional in a court ruling on January 5, 2011. 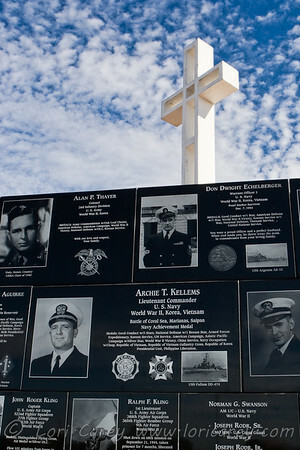 Because the land on which the war memorial sits in currently owned by the Department of Defense, the courts ruled that it goes against separation of church and state. 20110106_1644. 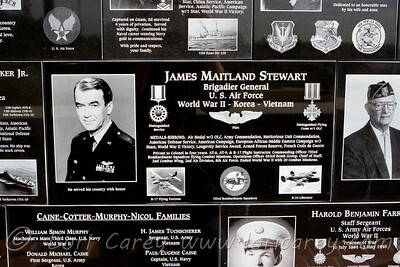 Plaques with the names and photos of U.S. war veterans at Mt. 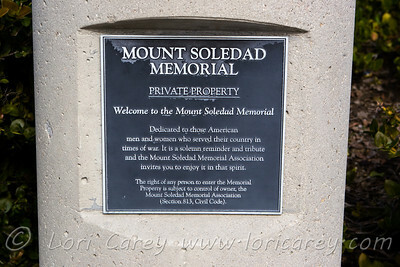 Soledad war memorial in the San Diego community of La Jolla, California. 20110106_1661. The latin cross at the Mt. 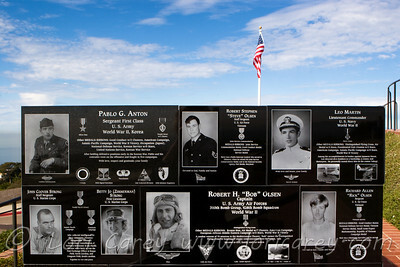 Soledad war memorial is currently at the center of an on-going legal debate which has lasted 20 years. On January 5, 2011 the U.S. Court of Appeals ruled that the cross was in violation of the First Amendment requiring separation of church and state. 20110106_1622. The latin cross at the war memorial on Mt. Soledad in La Jolla, California is the center of legal controversary. 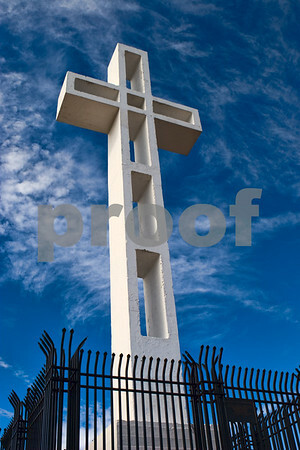 The courts ruled on January 5, 2011 that the cross is unconstitutional and needs to be removed, overturning an earlier decision. 20110106_1658. 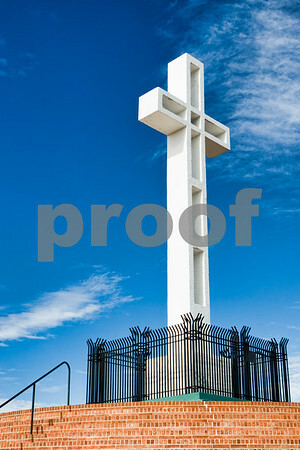 The latin cross at the Mt. 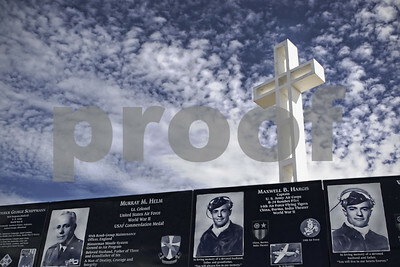 Soledad war memorial is currently at the center of an on-going legal debate which has lasted 20 years. 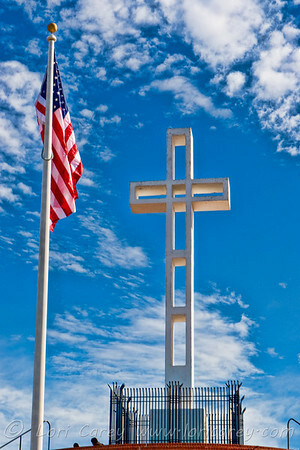 On January 5, 2011 the U.S. Court of Appeals ruled that the cross was in violation of the First Amendment requiring separation of church and state. 20110106_1649. Mt. 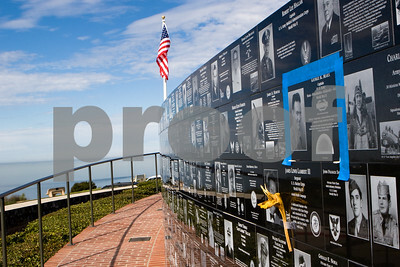 Soledad war memorial in La Jolla (San Deigo) California sits high atop a bluff overlooking the Pacific Ocean.